Bhubaneswar: The Odisha government on Saturday extended summer vacation for schools till June 21 with the mercury soaring high despite monsoon onset in the state. School and Mass Education Secretary Pradipta Mohapatra said the schools will now reopen on June 21 instead of June 18. He said the decision was taken keeping in view of the prevailing heat wave in the state. Though south-west monsoon touched Odisha on June 8, it has weakened and unlikely to strengthen before June 20. 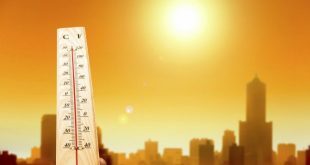 According to the regional met centre, the temperature will continue to hover around 40 degree Celsius at some places in the state for another 24 hours. 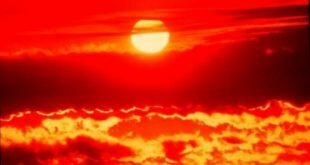 Notably, nine places including state capital recording temperature above 40 degree Celsius on Saturday despite the onset of monsoon in the state. 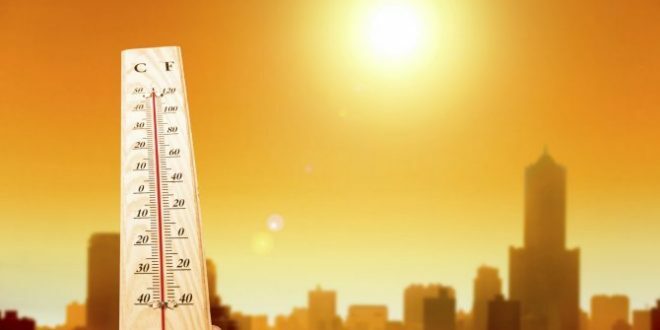 The met department warned of a heat wave in the districts of Mayurbhanj, Balasore, Bhadrak, Cuttack, Khurda, Angul, Bolangir and Kalahandi during next 48 hours.